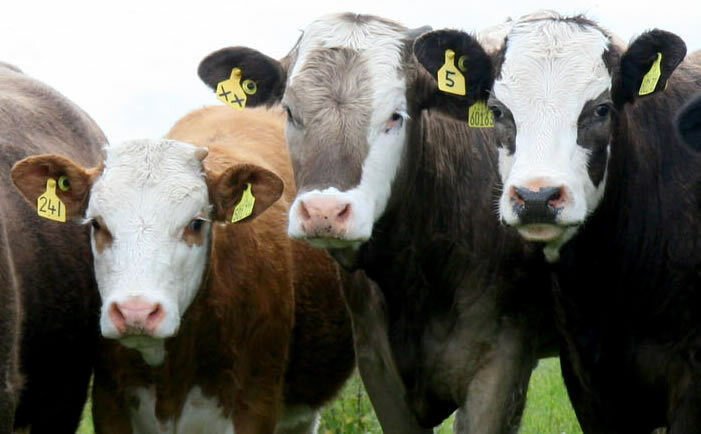 The Scottish Beef Association were last week represented at a livestock stakeholders meeting with Richard Lochhead which saw almost universal agreement on our version of coupled support. The Cabinet Secretary reacted positively to the idea of a Pillar Two package designed specifically for the beef sector, most likely with a similar offering for other sectors as well. Richard Lochhead is going to ask the EU for up to 13.5 per cent coupled payments for Scotland after clearance was given by the Defra minister. The Association meanwhile held their annual general meeting on Thursday. Scott Henderson gave the SBA's first Chairman’s report where he looked back on an extremely mixed 2013 for beef farmers before going on to lay out the challenges for the year ahead. Mr Henderson acknowledged that beef supplies are currently still tight so expects the recent drop in the finished trade to be temporary. His advice is to hold on to cattle and not to rush to sell either finishers or stores. He also reflected on the SBA's first year and predicts it can now push on from its steady start and continue to play a key role in all stakeholders groups such as government, animal health and farm assurance. The ongoing CAP reform remains centre stage, added Mr Henderson, with SBA remaining firm on their stance that the package must be targeted at existing farmers. It was also confirmed that the SBA will have a stand at Scotsheep on June 4 and are planning a trip to Ireland in early July as well as an on­farm beef event in spring 2015. On closing the chairman thanked all the directors for their work over the last 12 months.